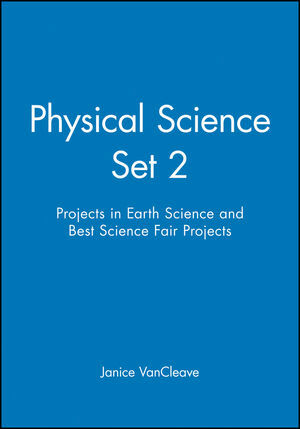 Physical Science Set 2: Projects in Earth Science & Best Science Fair Projects offers teachers and students alike a wealth of activities for bringing science concepts to life. 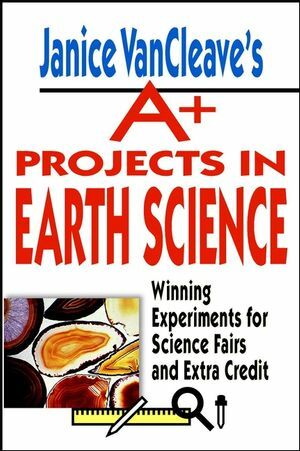 This two-volume set provides step-by-step instructions for projects that illustrate Earth Science fundamentals, all designed to be completed at home or in the classroom — no specialized equipment or dangerous reagents required. Suitable for use in the classroom, science fair, or as extra credit, these projects show students that science is much more than just dry facts and figures. 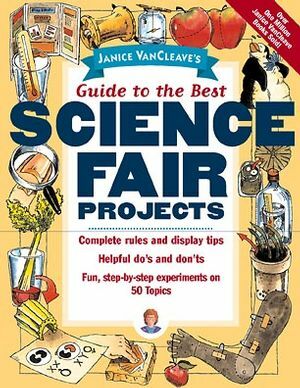 JANICE VANCLEAVE is a former school science teacher and a captivating presenter at museums, schools, and bookstores nationwide. She is the author of more than twenty other science books for children.